From design, analysis, and testing, to building and installing of custom solutions, our expertise and proprietary tools have solved some of the toughest and most costly industry challenges. 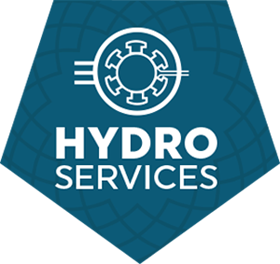 Hydro – What can EME do for ME? 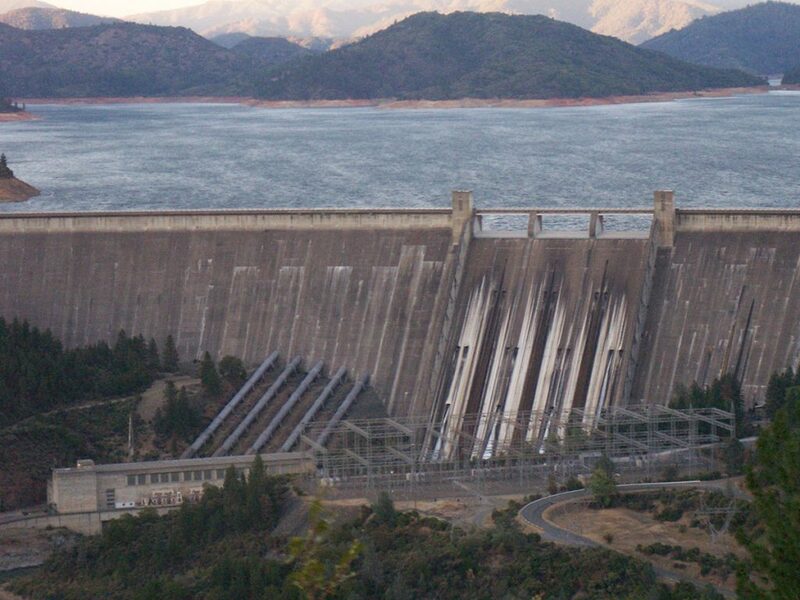 In our 35+ year history, EME has successfully executed approximately 250 Hydro engineering projects. We are experts in electrical and mechanical generator design and have provide numerous performance and uprate analysis, fatigue and over-speed studies as well as ventilation and thermal modeling projects. In addition to our engineering design and analytical expertise, EME can support customers at their sites with acoustic, vibration and balancing services and commissioning testing. We excel at custom design, build and install projects where an engineered solution is required to address particularly challenging operational issues.